The team from has picked up bans in a variety of lengths after an investigation by the league. 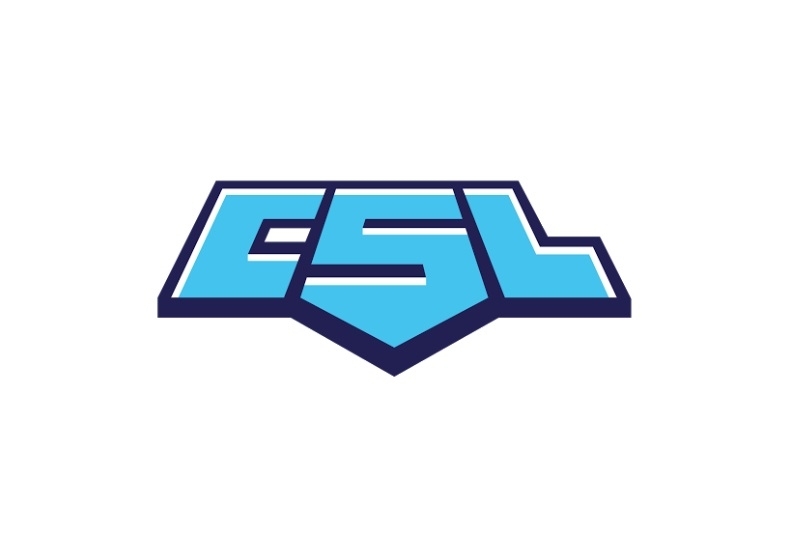 The Collegiate Starleague has issued a number of bans to the team representing Binghamton University, after an investigation determined that the team had been engaged in account sharing. The original incident occured in their game against UC San Diego's team, Triton Gaming. Their opponents presented evidence to the CSL and after interfacing with CEVO, the two organizations were able to confirm that "Faylanks" had been account sharing with an individual known only by the tag "Cam", or "Deathcam". Since then, it had been determined that this Cam individual had competed on "ShubertN"'s account as well in a previous game, and had been playing with the team's co-ordinator "aware" on ESEA and CEVO competition. CONGRATS to @VCU on a 2-1 VICTORY over UCSD! (Cobble 11-16, Mirage 16-9, Nuke 16-12) 🏆 They'll be going on an all expense paid trip to LAN finals to compete for @CStarleague's $30,000 #CSGO prize pool! As the league discovered an infraction on a previous match, against Virginia Commonwealth University, this meant CSL organized a final make-up match between them and the team from UC San Diego for the final spot. In a close fought game, Virginia Commonwealth came out on top 2-1 to take their spot at the finals in Huntington Beach, on April 28th-29th. Pretty bogus move. Worst part is that aware doesn&apos;t seem to be sorry about it with the way he&apos;s acting. What we have to remember is that some of these guys really are still kids.